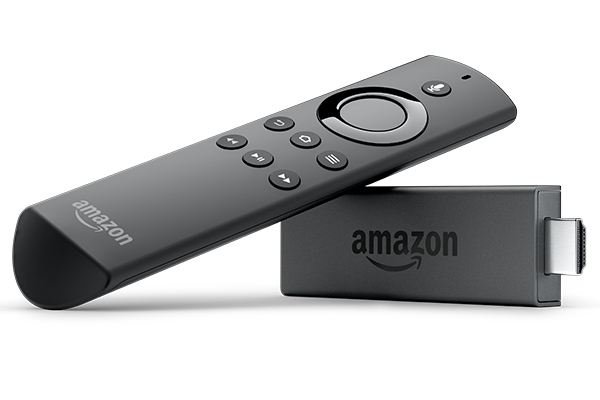 Today you will not be surprised by the fact that you can watch anything on your TV through a special device. 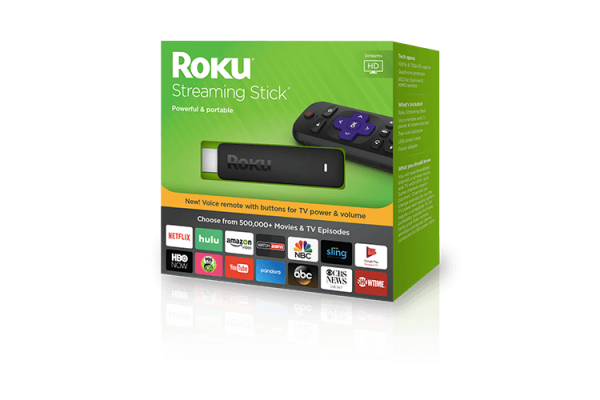 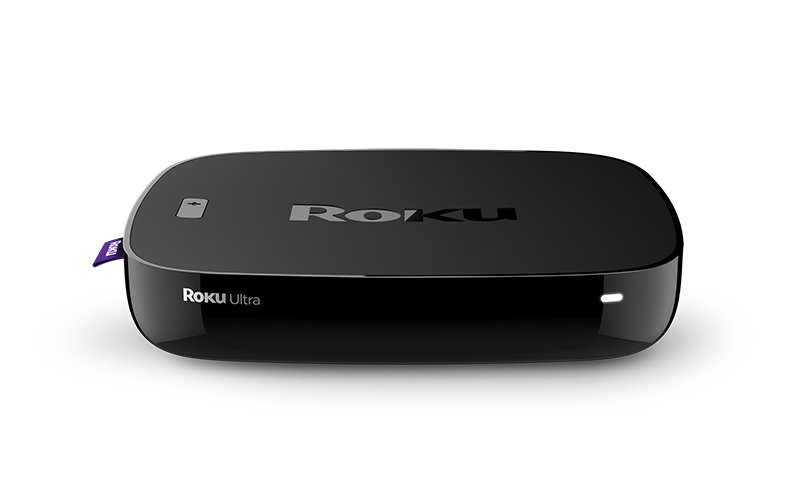 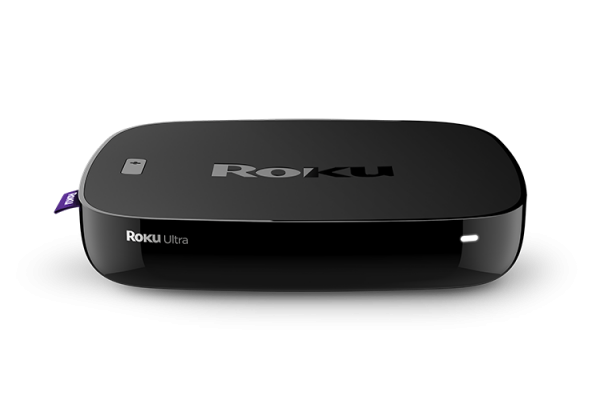 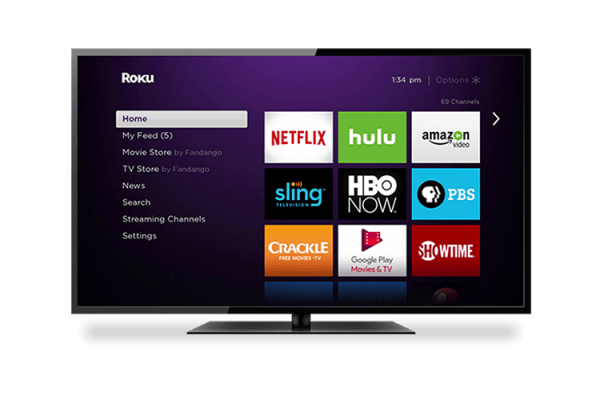 The best assistant on this issue can be convenient and understandable in using roku. 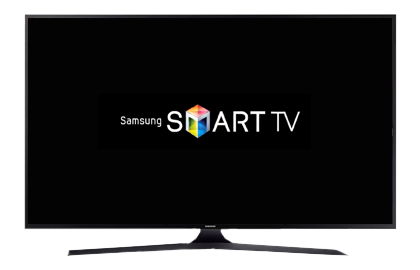 This small, small player will open the door to the world of entertainment, will appeal to adults and children. 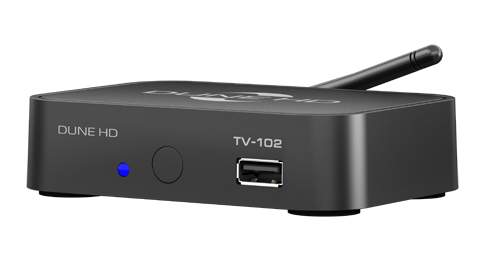 A year is a multifunctional devise that can connect to a global network. 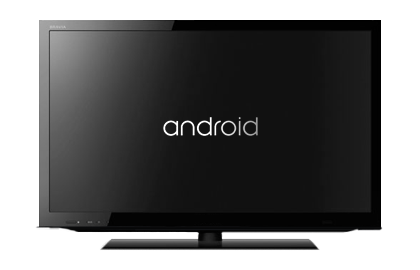 With it, you can watch a variety of movies, cartoons, photos, listen to music. It will also provide access to online TV. 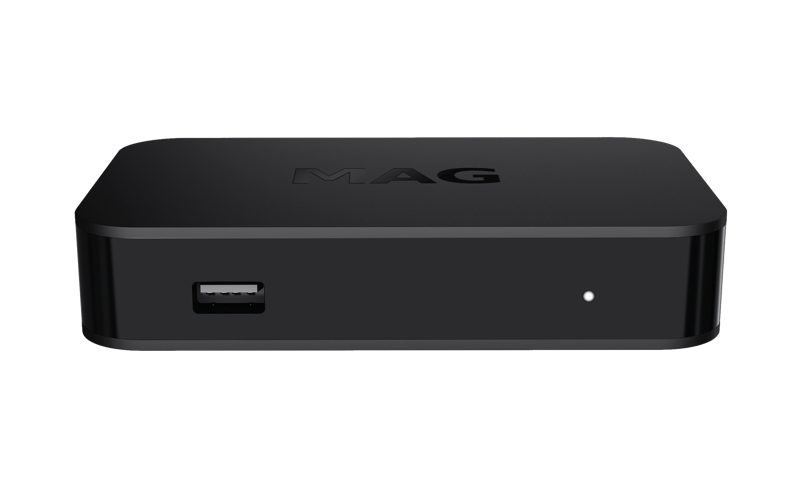 Externally, the multiplayer looks simple – a black box with a small number. 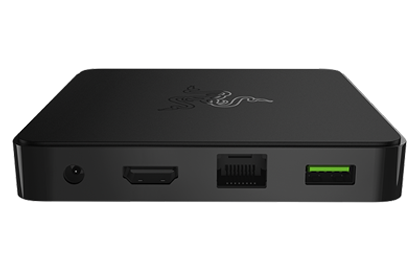 Behind the case are HDMI, Ethernet, memory card slot, USB 3.0 port. 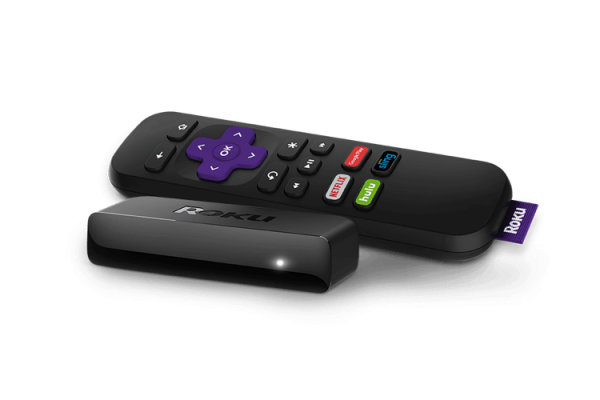 To the prefix, in order to be more comfortable to use it, the remote control is added. 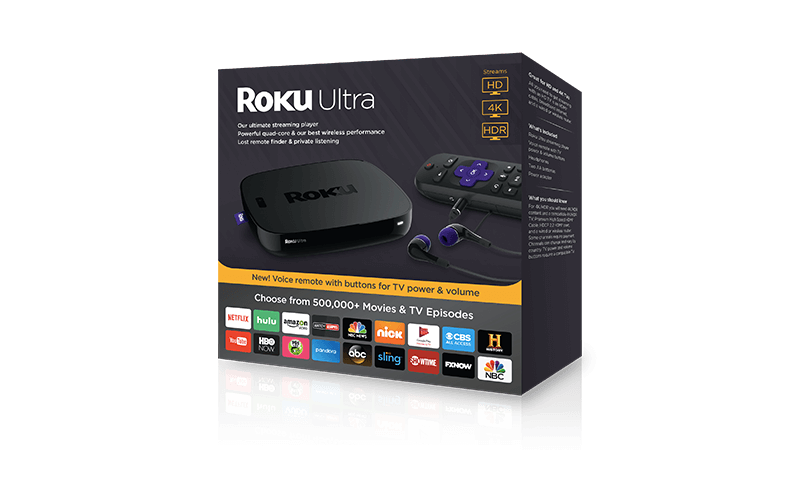 Also included are headphones that connect to the remote control. 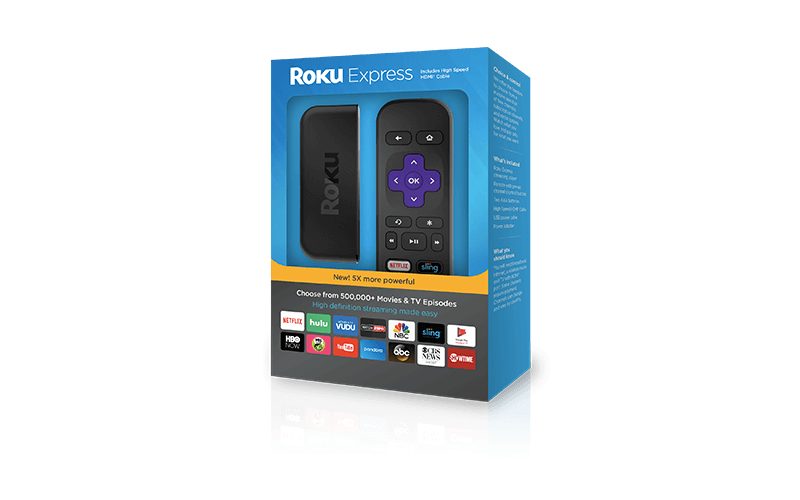 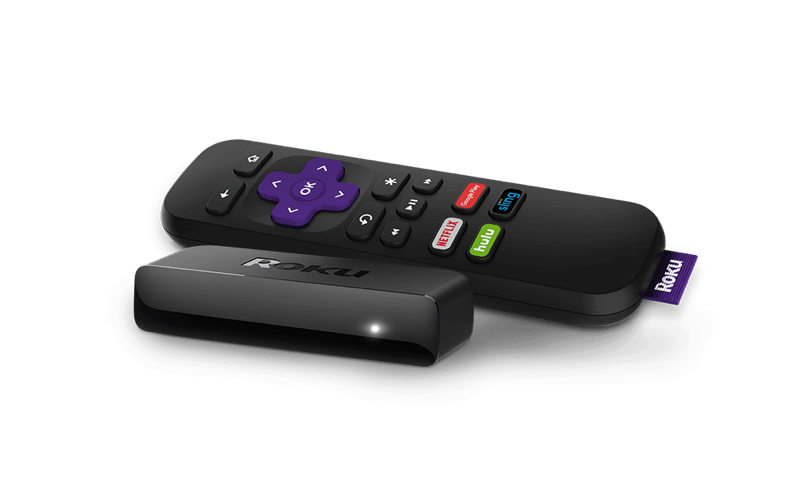 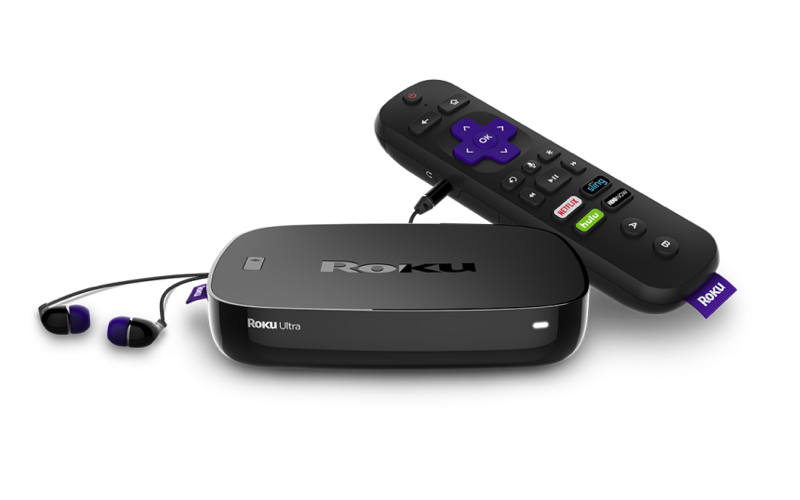 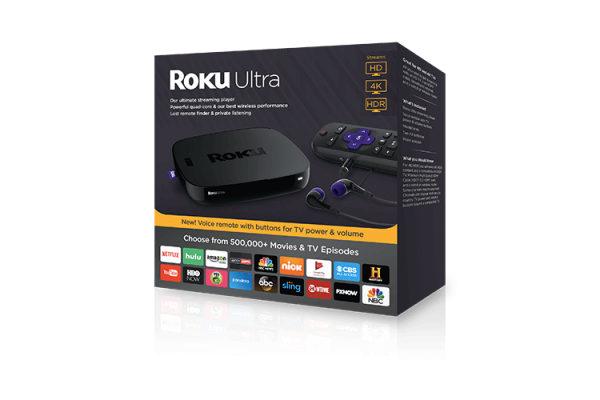 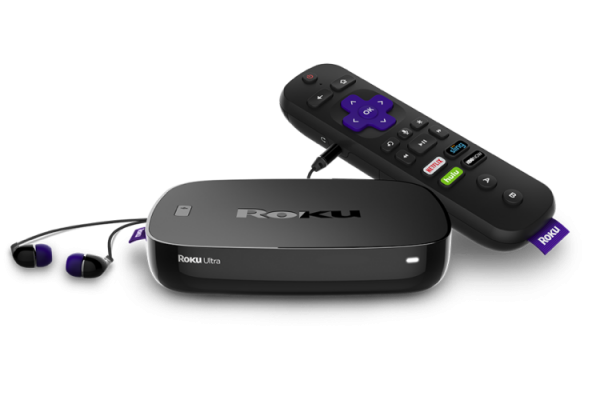 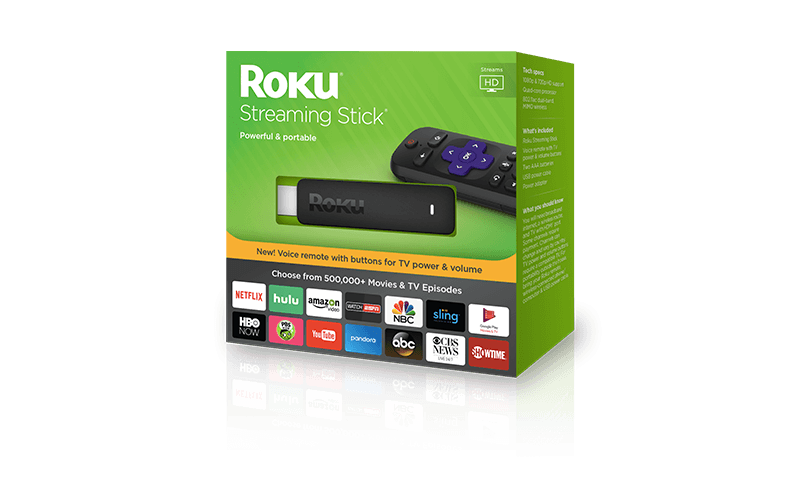 In order to set up this device for watching Ukrainian TV -please press the Roku button below and install the Mediacast channels to your Roku Account. 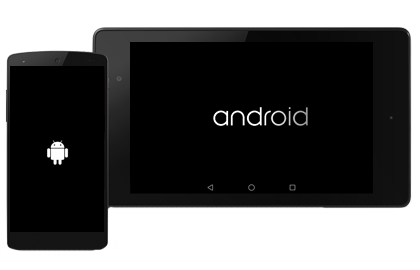 If you have any difficulties during setup, please contact technical support department.